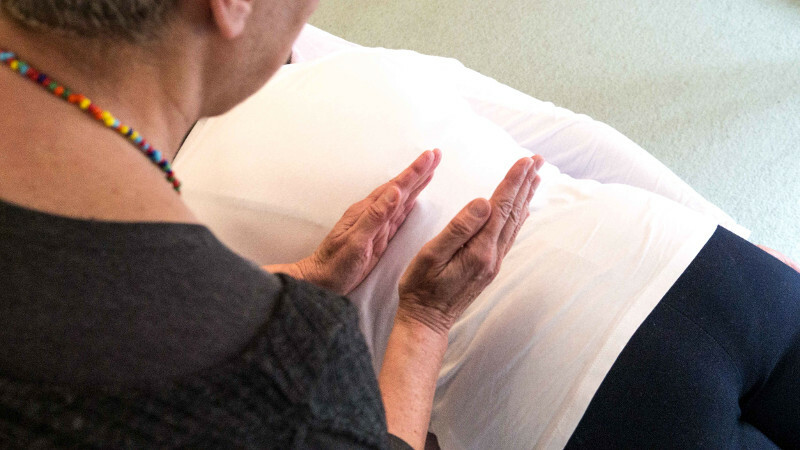 True to our Roots Qi Gong is a system of spontaneous Qi Gong, developed by Nadia Smith, which stimulates the primordial movements that are the fundamental basis from which formal Qi Gong was developed. It is a journey of discovery into our natural internal self-healing system, directed by our fluids (i.e blood, lymph, perspiration etc), and our energy (Qi). Once familiar with this method of spontaneous movement meditation, our busy minds surrender and simply observe the body rather than command it. The aim of True To Our Roots Qi Gong is to reconnect our mind to our body. We learn to readdress our posture, the quality of our breath and become more aware of the flow of Qi, re-awakening our senses and reclaiming our self-power to health and well-being. Reconnect with your inner healing abilities. "Discover the Magic inside of you to create Vitality, Youthfulness and Great Health." Nadia Smith IPTI, ITEC, BhTEC, is a Tui Na master practitioner and qualified Qi Gong instructor with over 25 years experience. She has studied with various Qi Gong masters and has trained at the Xi Juan University Hospital in Beijing. She has been practising Traditional Chinese healing arts in her clinic since 1999 and still practises the Wild Goose Qi Gong system. As well as Tui Na, Nadia's skills include Cranio-Sacral Therapy, Skeletal realignment, Psoas Muscle release, Trauma Release Exercises and a special interest in hip replacement maintenance. 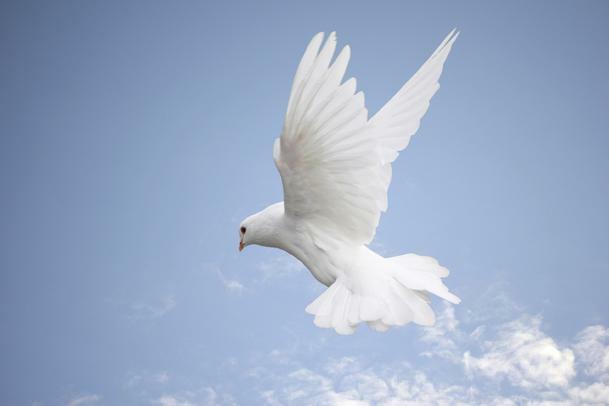 As a result of her Qi Gong practice and many personal experiences, Nadia is very skilled at clearing your energy field of any unwanted or unnecessary entities or attachments. Nadia retired as an experienced and accomplished PEA fitness Instructor in 1998. She introduced aerobics and stretch classes to Livingstone, Zambia in 1982; taught aerobics, step, circuit training, stretch & relax and personal training in Newent Leisure and Wellness Centre for many years and ran her own classes in Monmouth and Budapest, Hungary. She has a grown-up son who has cerebral palsy to whom she has been and remains a dedicated therapist, having helped improve his quality of life through a vast range of holistic treatments. These experiences have given Nadia a tremendously rich knowledge and appreciation of our body mechanics. To listen to Nadia's interview with Clare Balding on BBC Radio 4, click here. 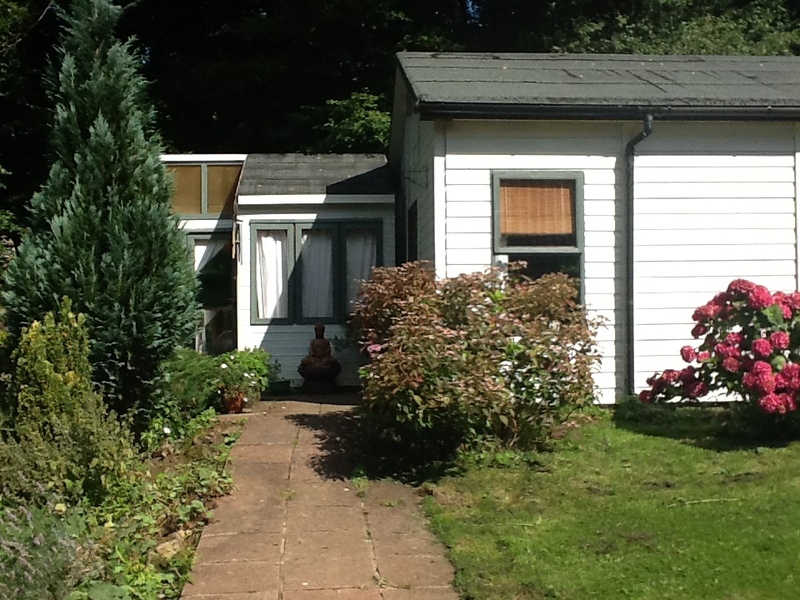 Tump Lane Therapy Clinic is a timber building set in the middle of woodland on the outskirts of the Forest of Dean. The main building (the clinic) offers a therapeutic and healing environment for all who come here. It now has an addition which is the Studio, specifically constructed to house some fitness equipment for my own and for my clients' use. Although it is a very peaceful place, it is like a little Piccadilly Circus for wild deer, rabbits, squirrels, foxes and badgers. My clients all seem to enjoy the calm and fresh energy around here and feel healing begins as soon as they drive up our lane. We have a well-used Qi Gong training area constructed in the woods, which thanks to the trees is very conducive to restoring calmness, as is our spiral deck. 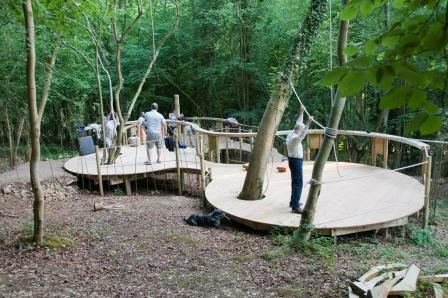 The 'spiral' deck is an area where we (and any members of the public who are interested) can be inspired by the surrounding natural energy to practise 'natural' Qi Gong (named Tree-t-roo-t qigong because of our trees). The spiral deck represents the spiralling energy of life.